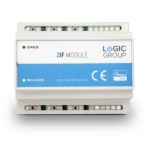 Here you will find firmware to your Logic Group devices (former Logic Soft and Logic Home Control). Please contact support@logic-group.com if you are missing any material or have questions about our firmware. Use our new Firmware Loader Common PC Application for Over-The-Air firmware updates. The application can be used for any Logic Group device, just download and unzip the desired .OTA or .OTZ file from our list below to use with the application. NB. 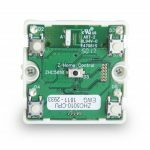 Do not use a USB Z-Wave Interface that are in use for a running controller, as the firmware update software will completely reset the interface!